NAKANYIKE JANE (30), NALUMANSI EVA (26), KEMIREMBE GLADYS (23), AKOL FATUMA (22) and GABULA AISHA (19) are all house-helps (maids) in the City posh suburbs. They all take care of their respective posh homes where they earn a monthly income. With the help of Nakanyike they form a group where they share ideas and all come to realize they have one thing in common; they need to get a defined future through marriage and economic empowerment. 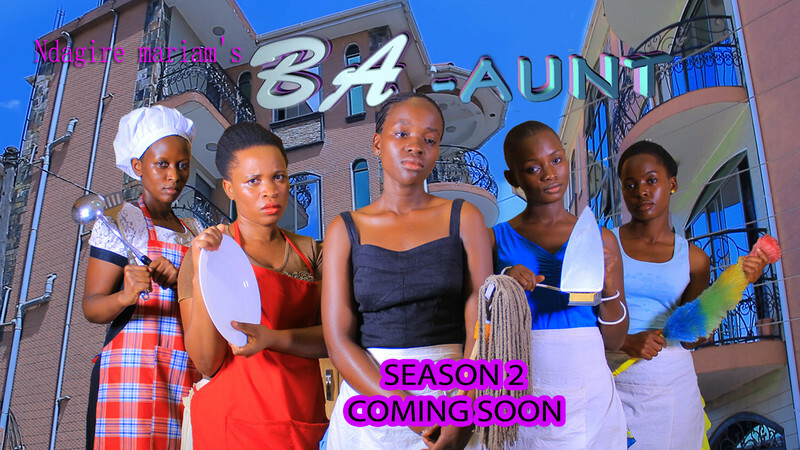 Nakanyike introduces the five to a rich lady CLAIRE NAKAWUNGU (40) who promises to turn they lives around economically. The women start following Claire’s instructions as she pays them handsomely per job well done. The women take an oath to abide by Claire’s rules or risk their lives. Claire’s jobs seem to take a toll on the women’s respective households; people are dying and their homes are robbed; the women start getting jittery and scared. Should they jump out of the deal and if they do so are they ready to risk their lives?